Fiorentina midfielder Marco Benassi could soon be linked to Inter again according to a report from La Nazione. 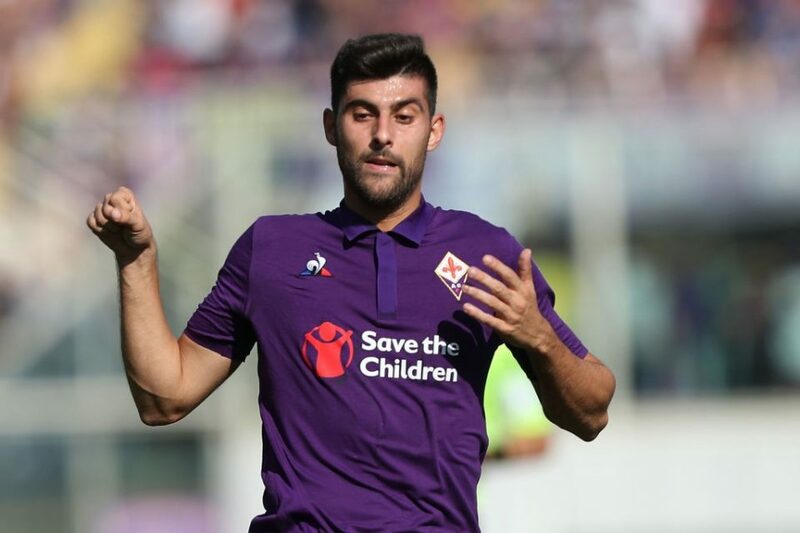 Benassi, as well as Gerson, among others, are expected to be moved on in the Summer due to not fitting the tactics that new manager Vincenzo Montella wishes to deploy at the Stadio Artemio Franchi. The former Nerazzurri youth product has been linked several times with a return to the club since leaving largely due to the fact that his arrival would aid Inter’s homegrown requirements in UEFA competitions. The 24-year-old left Inter for Torino in 2014 and joined his current employers two Summers ago for just shy of €10 million with whom he has a contract that expires at the end of the 2021/22 season. This season Benassi, who made 13 first team appearances while at Inter, has made 30 appearances across all competitions in which he has managed to score nine goals and tally a single assist in 2132 minutes on the park.